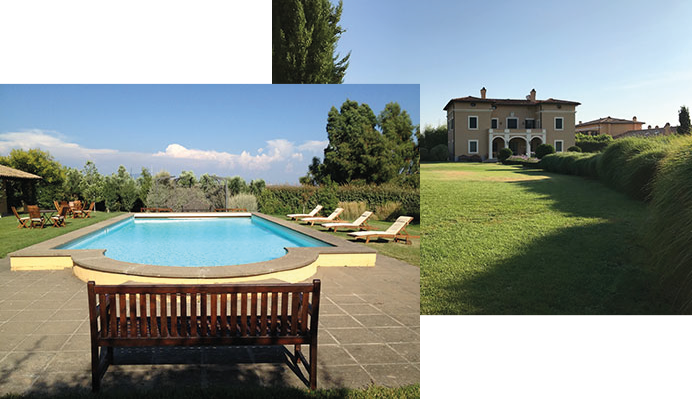 Obtained from the ancient stables of the farm, our Italian villa near Rome boasts several luxury self catering suites composed of three bedrooms offering enough space for a family holiday. 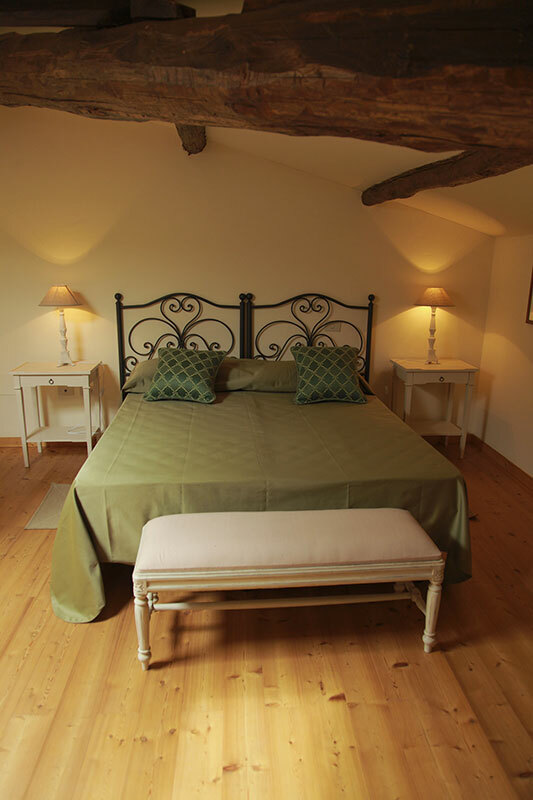 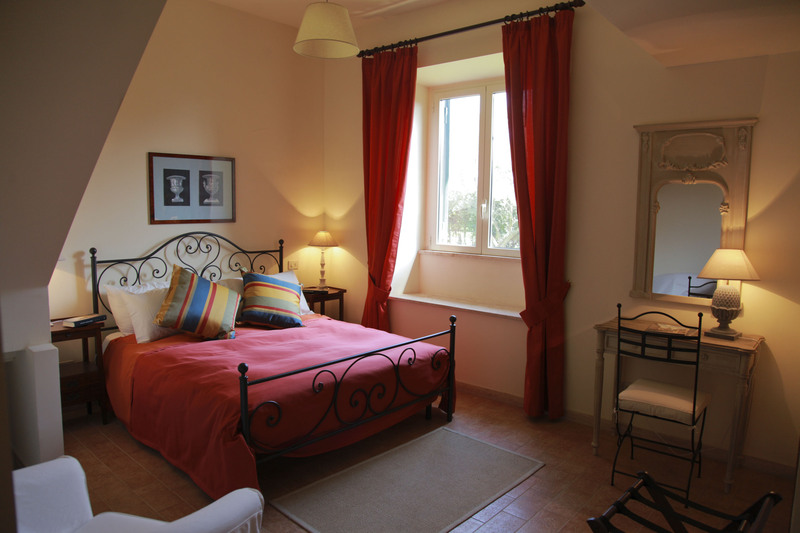 Casale di Tormaggiore also offers a number of two-storied Junior Suites in our villa accommodation. 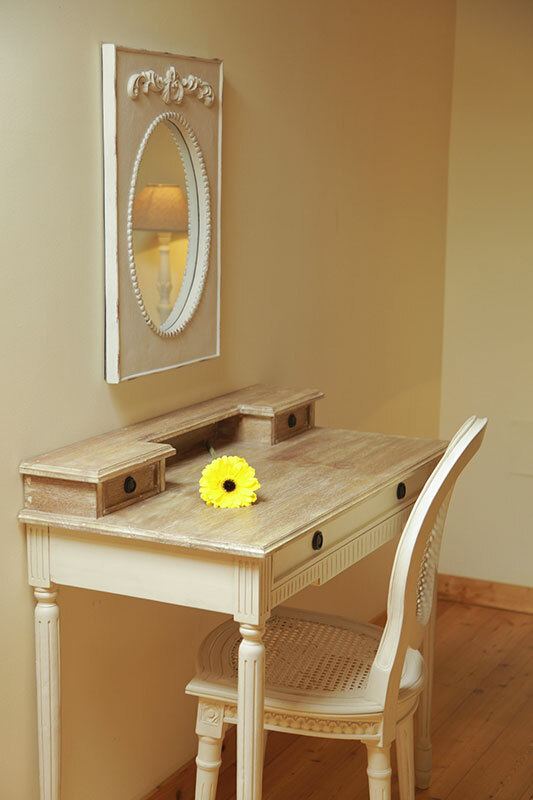 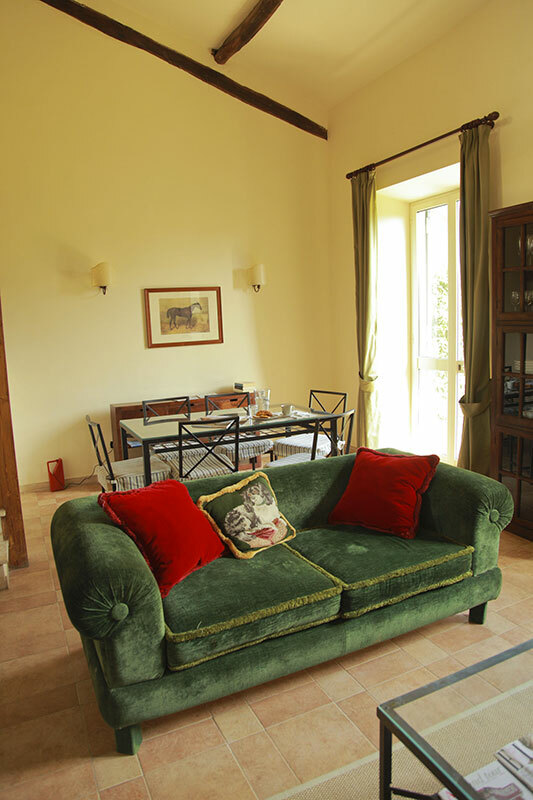 The Junior Suites are very well equipped and tastefully furnished making them a superb choice if you are planning a relaxing self catering stay in the countryside near Rome. 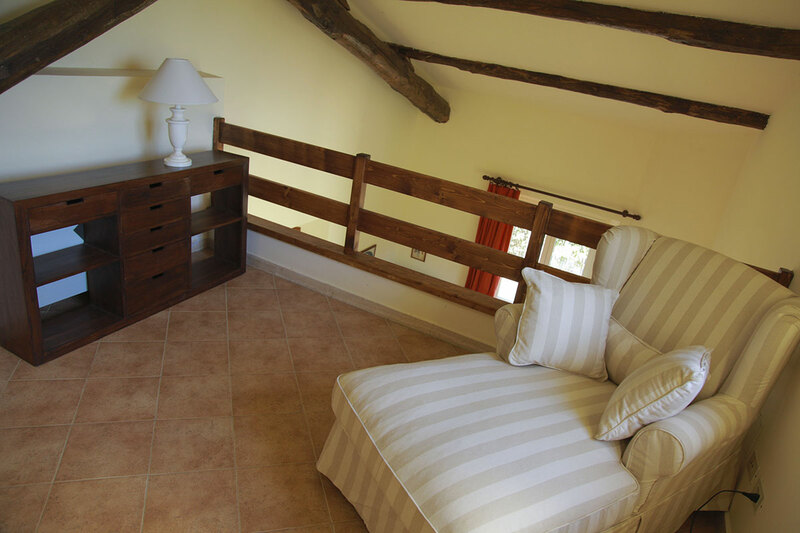 The luxury family Suites with 109 sq meters, are ideal for families, spacious and elegantly appointed. 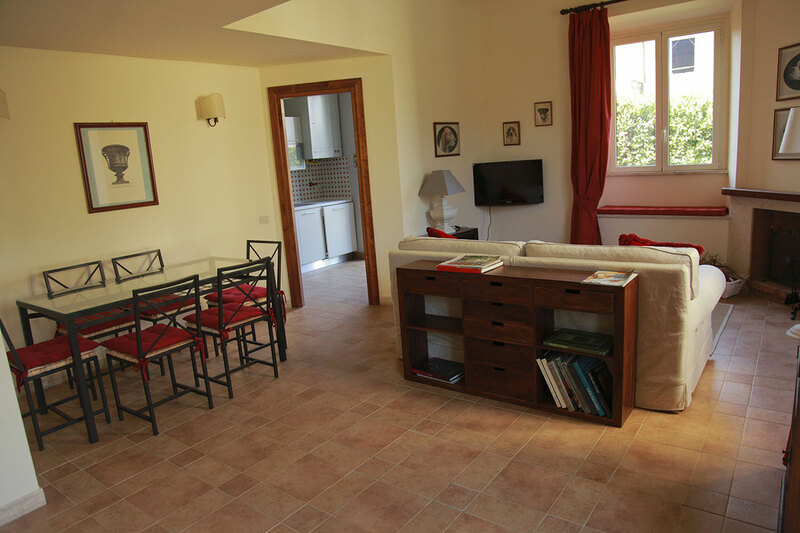 All have fireplaces, individual air conditioning, TV and are thus composed: Spacious living space, Living room with sofa bed, Two Bedroom, One Kitchen, Three Bathroom with showers or baths, Garden. 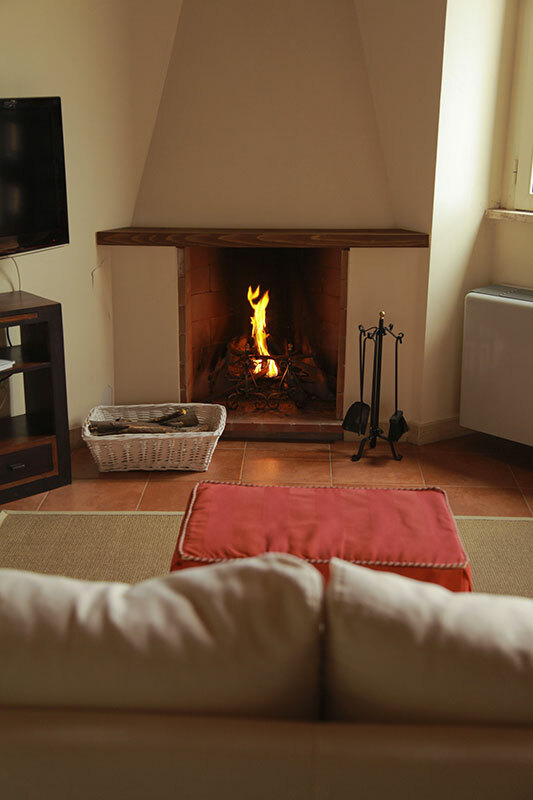 The kitchens have all been equipped with the latest modern conveniences such as microwaves, refrigerators and stoves.